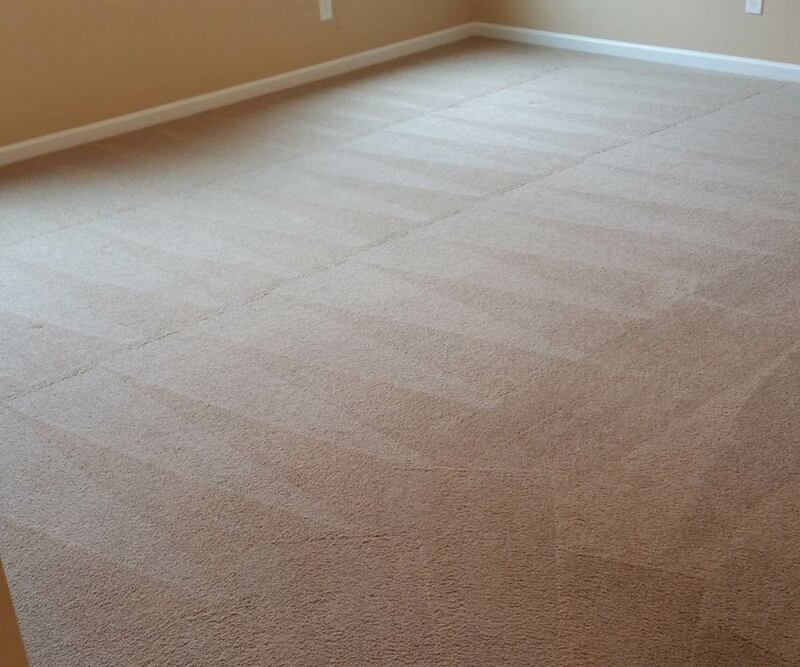 At Contour Cleaning we provide carpet cleaning to Raleigh and surrounding areas. We provide quality work, friendly & concise communication, affordable pricing & prompt & professional service to all of our clients. 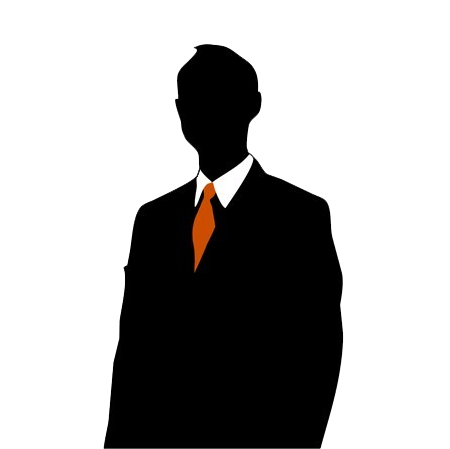 Being a family owned and operated business with the business owner on site for every appointment we are able to provide an outstanding level of service while still being very competitive in pricing because of our reduced overhead. 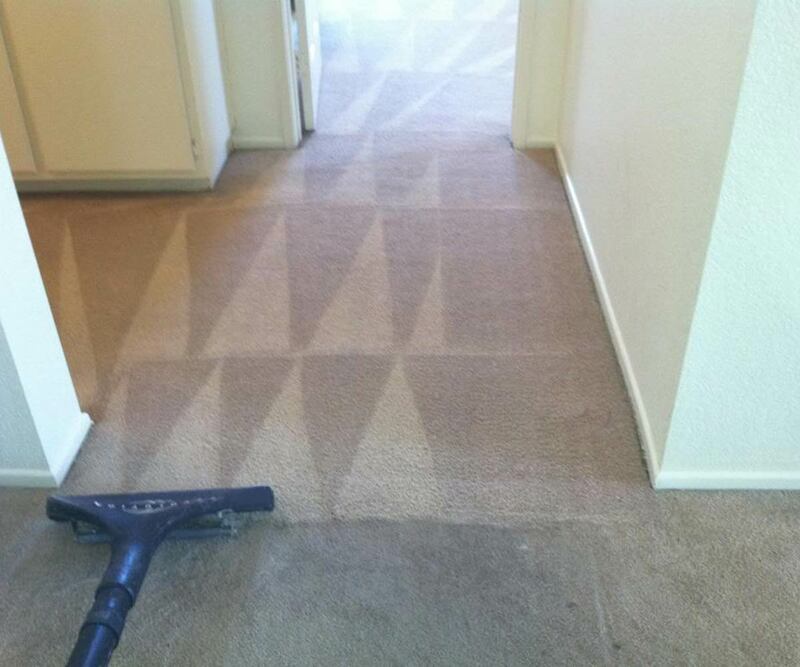 We aim to offer the absolute best value carpet cleaning service money can buy. Why settle for less? Get the most out of your cleaning, included for FREE! 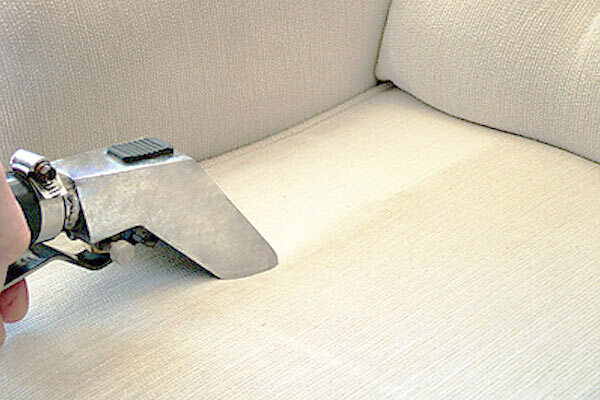 Our carpet cleaning services offers SO MUCH MORE – completely transparent, completely upfront with no hidden surprises. Offering so many free services that nearly all other cleaners will charge you for or attempt to upsell/hardsell you on. Why be put in those stressful situations? Why not just receive fantastic service and results at an affordable price and cut out the games? 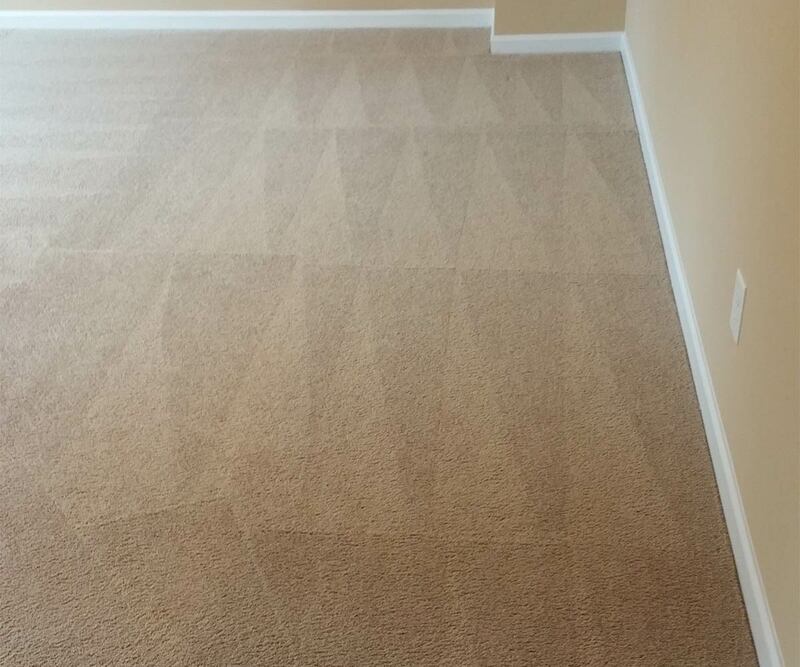 That’s what we have done at Contour Cleaning with our carpet cleaning service and it has had AMAZING feedback from our clients. Having some of the best equipment on the market is great, but what matters more is the knowledge and experience of the cleaner. Being able to remove certain stains for example, may require very specific spotters or it may become permanent. It all comes down to experience and chemistry. Having the owner on site for every appointment leads to three very important things: MUCH more experience than the average carpet cleaning technician, the ability to make a higher level decision onsite, and more concern about satisfying our clients. 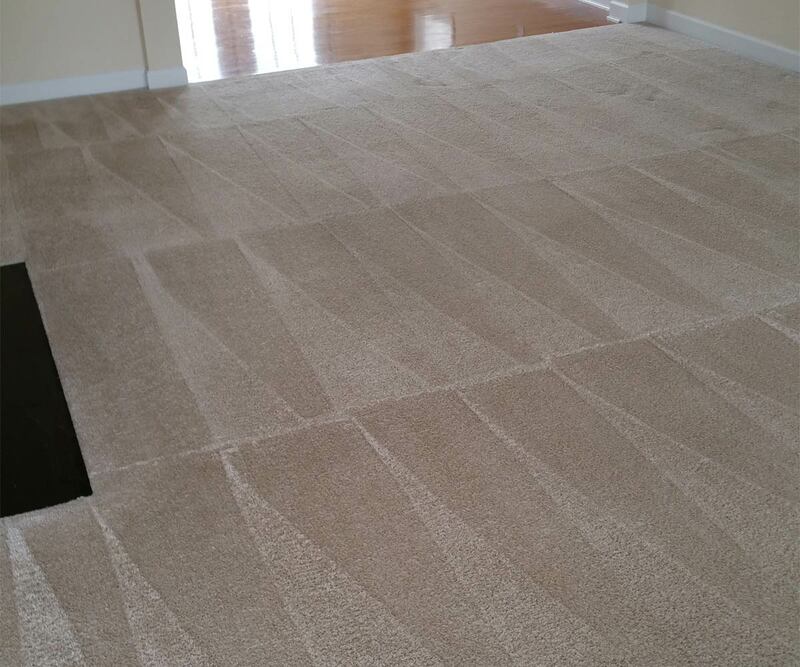 What sets us apart from other carpet cleaners in Raleigh? Pricing based on average / moderately soiled carpets. 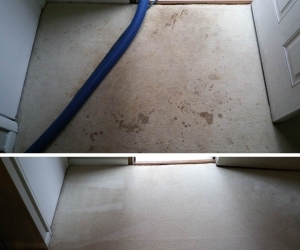 Extremely stained / soiled carpets may require additional work & expense to restore – this can be discussed via phone or onsite during initial walk-through. Excessive specialty stains such as synthetic dyes, natural dyes, rust, paint, makeup, blood, ink, etc. may incur additional fees for full removal. An area is defined as any room up to 250 SqFt (standard size of a single car garage) or stairs up to 14 steps. Rooms larger than 250 SqFt are considered two areas. Each additional step over 14 is priced at $3.50/each. Hallways up to 50 SqFt are priced at $25. Hallways 50-200 SqFt are priced at $35. Hallways over 200 SqFt are considered an area. Closets under 50 SqFt are included free of charge unless abnormally stained/soiled. Closets over 50 SqFt are priced as hallways. Specialty properties are defined as dwellings with difficult parking or access. 2nd & 3rd story apartments or condos with no upfront parking, balcony access, etc. may incur additional fees to clean. Difficult to access 3 story town homes (no parking in front, etc.) may also incur fees. Our steam cleaning system runs hoses from our van into the areas to be cleaned – If your location may be difficult to access, please let us know ahead of time. Additional rates may apply to wall to wall wool carpet, specialty carpets, & delicate carpeting. 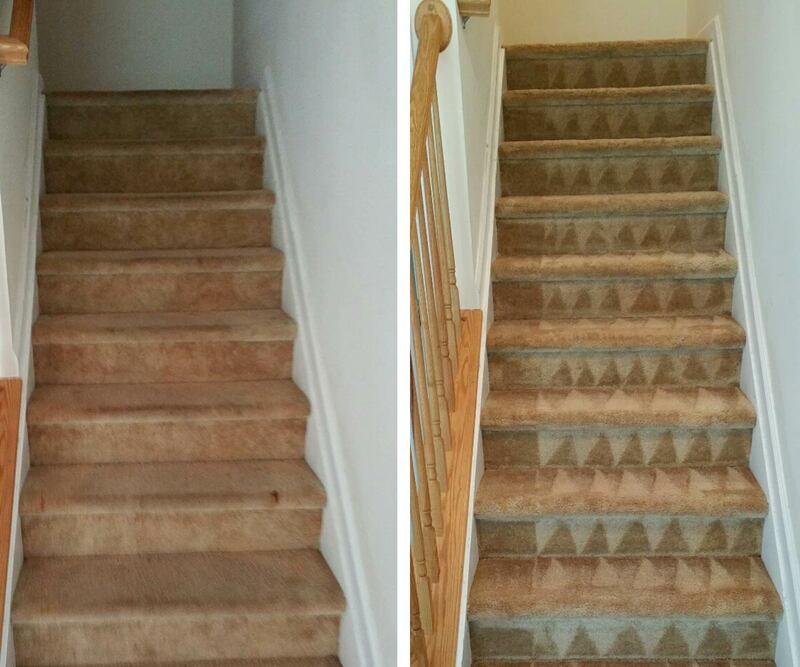 Once we have the carpets fresh and clean, we protect it to keep it staying that way for longer! Using a green certified carpet encapsulating protector will help the freshly cleaned carpet resist soiling and help prevent spills from being absorbed into the carpet fibers. 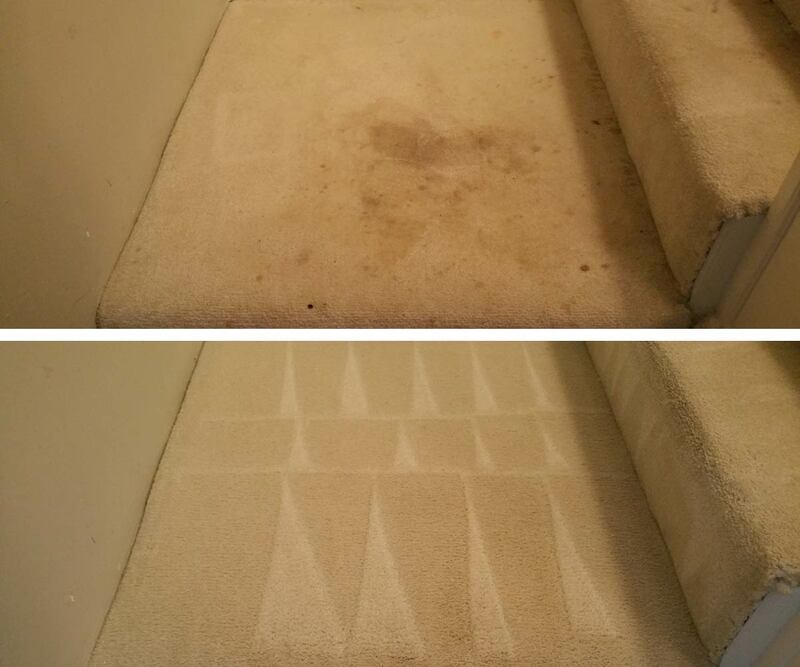 Yellow stains caused by urine damage can often be fully removed using our surface pet treatment! Once our cleaning is complete we will treat any areas that were not fully removed by our cleaning process. 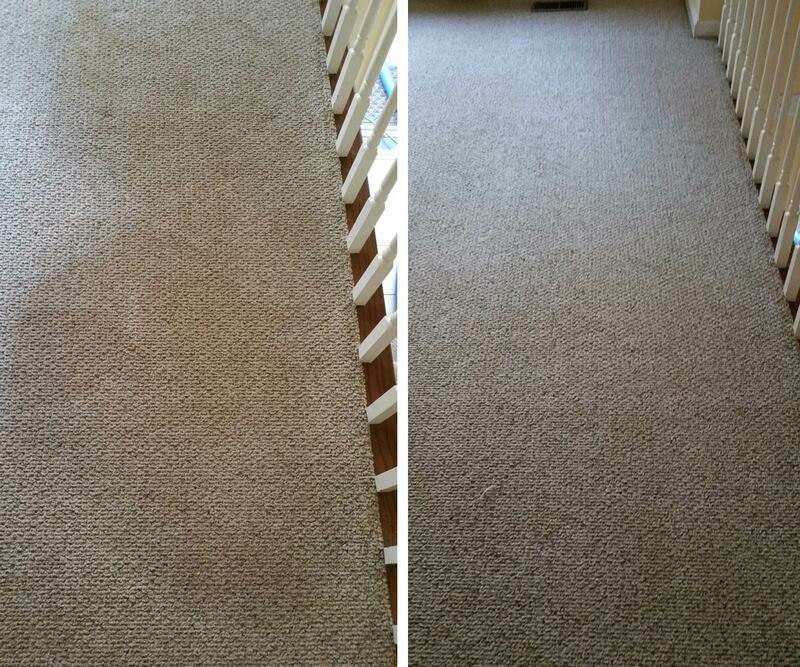 Our stain removal will continue to work over the next few hours to lighten any yellowed areas. This surface treatment is great for cosmetic staining, however for severe pet damage & odor, we highly suggest our sub-surface extraction. Not a potent perfume, our deodorizer is also an odor neutralizer that seeks out foul odors and eliminates them. 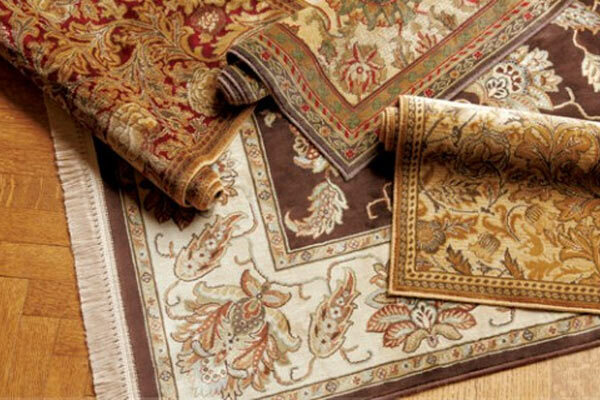 A light, pleasant scent throughout your carpets and home is added during our cleaning process. Your home will smell fresh and comforting after our cleaning is complete! During our cleaning process we take special care to recover as much water as possible to insure quicker dry times. By taking our time to perform extra vacuum only passes we can cut hours off of dry times. Once an area is cleaned we will place high powered fans to help force dry your carpets, cutting even more off the dry times. With steam cleaning we can spot-treat stains that are resistant to most cleaning products and fully extract the spotter and stain from the carpet. Being able to thoroughly flush out a stain allows us to leave the carpets residue free and more resistant to resoling and returning spots. 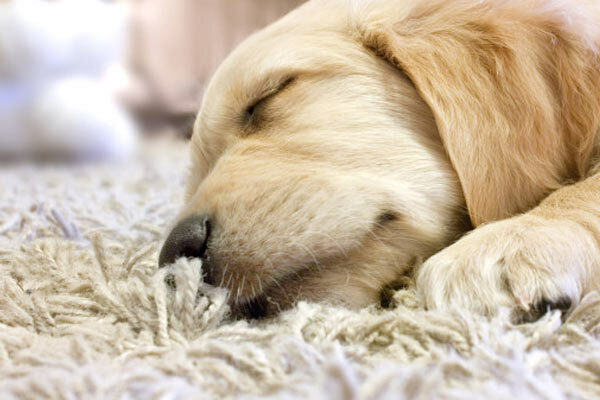 No nasty chemicals on your carpet! We use only 100% non-toxic cleaning solutions to insure safety for you, your family, children and pets. 1750 controlled agitations per minute thoroughly scrubs all sides of every fiber to loosen soils and provide and amazingly deep cleaning prior to steam cleaning. This scrubbing cannot be simulated nor duplicated by any human effort! Ideal for areas with visible traffic lanes, heavy soiling, and areas with lots of stains. 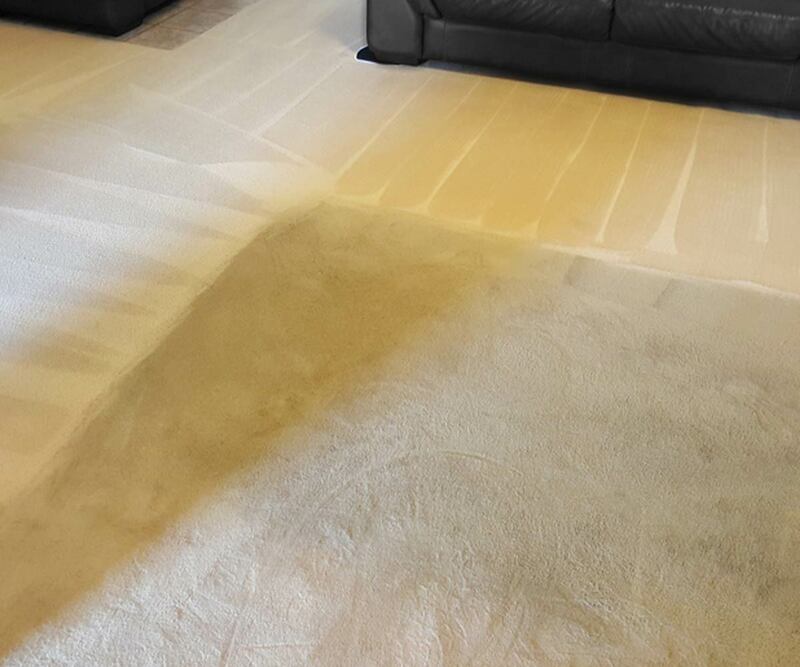 This process is normally two step – initially scrubbing the carpets to work in our cleaning solutions and help break apart soils, and again after steam cleaning with a bonnet to remove any remaining soils and excess moisture. A step above our included protector which is included for free. 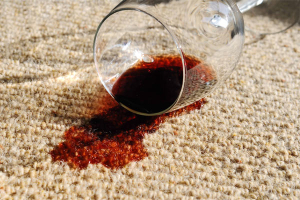 Our premium carpet protector includes acid dye resistors which help prevent even more staining in your home, allowing for spills to be easily cleaned. Our premium carpet protector extends the life of your carpet by helping resist soils and increasing fiber resilience. In most cases, our premium carpet protector will outlast our included protector and is ideal for homes with pets, children, and high amounts of traffic. For more severe odor issues, our bio-enzyme will bind, bond, encapsulate and absorb odors. Highly effective against human and pet odors and highly recommended for homes with pets. This is not a perfume to cover up odors, this is a product used to attack the odor at its source! Not only is it effective against urine or feces odor, but also against pet smells such as wet dog smell as our enzymes digest the pet oils causing the odor! The next generation botanical antimicrobial technology is used to kill over 99.99% of germs, many viruses and best of all, is 100% non-toxic and safe for use around children, pets & the elderly! Classified by the EPA as a hospital grade disinfectant, we know it is safe and effective for use in your home! Our disinfectant is derived from plant extracts and has no synthetic fragrances, dyes, or bleaches. Suggested for areas with large amounts of germs, fungus, spills, or chemically-sensitive individuals. Have you experienced these issues? We solve all of these common concerns! 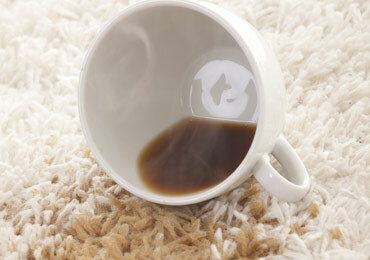 This is commonly caused by soiling deep in the base of the carpet, carpet backing or carpet padding. Most cleaners are afraid to use a lot of water in these ares in fear that as it drys the stain will re-appear. We go about it a more logical manner – we use lots of water to actually flush out the embedded soils that are causing the problem! If a stain does return – give us a call and we will come back and take care of it again! Simple as that! If you don’t take your time to thoroughly remove all the water used to steam clean the carpet, then over-wetting occurs and it takes forever to dry! We use extra vacuum stokes with powerful suction and equipment made for maximum water recovery. 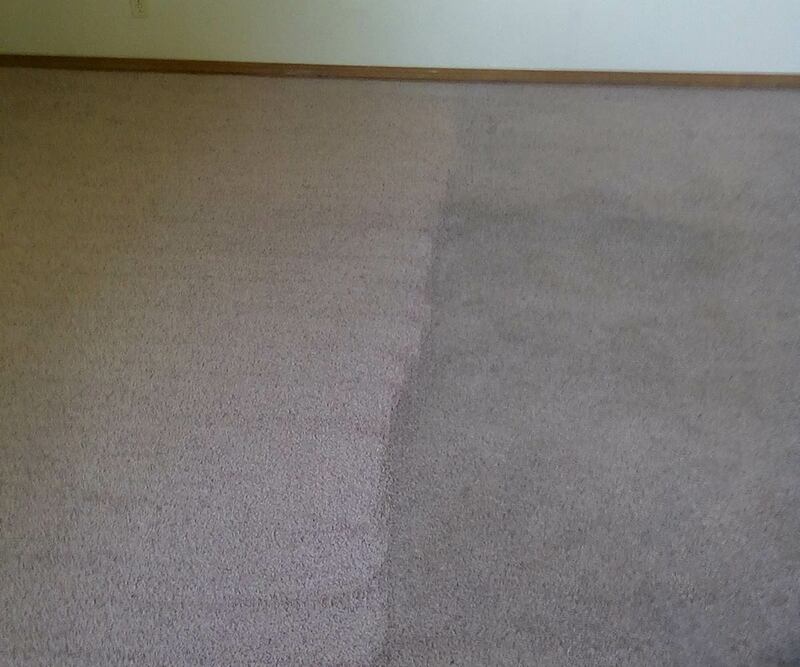 It may take us a bit longer, but we would rather get your carpets as dry as possible before we leave! Following our vacuuming we will speed dry the areas with high powered fans to expedite drying further. We don’t want you to be waiting around all day for us to show up! We give you a 1 hour window and provide a courtesy call with an exact arrival time prior to heading to you. We know how important your time is! Some service workers can be difficult to work with – whether it be their unprofessional attire, bad hygiene, language barrier, intimidating personality, or maybe just a bit rough around the edges. Worse yet, they may intimidate you into buying things you don’t need or even want! At Contour Cleaning, we are all about being professional, friendly, and easy to work with! No hard-selling games – just good old fashion service! The common (sadly) practice of offing a cheap initial price and then when the bill comes, it is much higher than expected, or extras (that may or may not be necessary) are added. The price we agree on is the price you pay. This is done prior to any work being done. We include so many free service it would be impossible for us to bait and switch our clients! We don’t want to be a part of that game! Any issue spots that may require more work is communicated prior to starting and we will only charge more if you approve the extra work.